The World Series has ended, the Fan Cave has ended, but we keep the news coming! Three Up, Three Down is back talking about the Giants, including a special visit from Fan Cave Winner, Ashley Chavez! 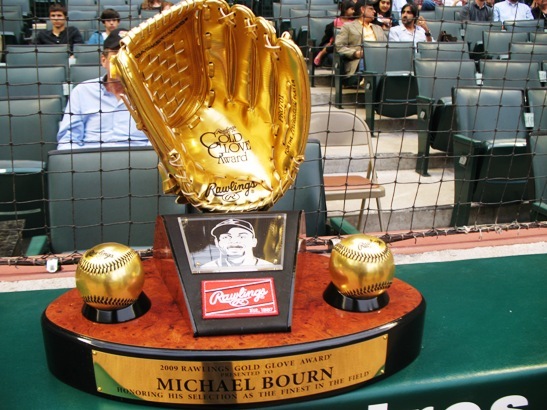 We then talk about team options and the gold glove awards that should have been. Stay tuned for more baseball news!